Our robust content solutions give you the content and strategic tools you need to connect with your audience. At Baldwin Publishing, we make it easy for you to use content with our robust health content strategy solutions. Whether you are looking for turn-key content solutions or want more control over how your content is shared with your audience, we have delivery and content strategy solutions to make your marketing job easier. 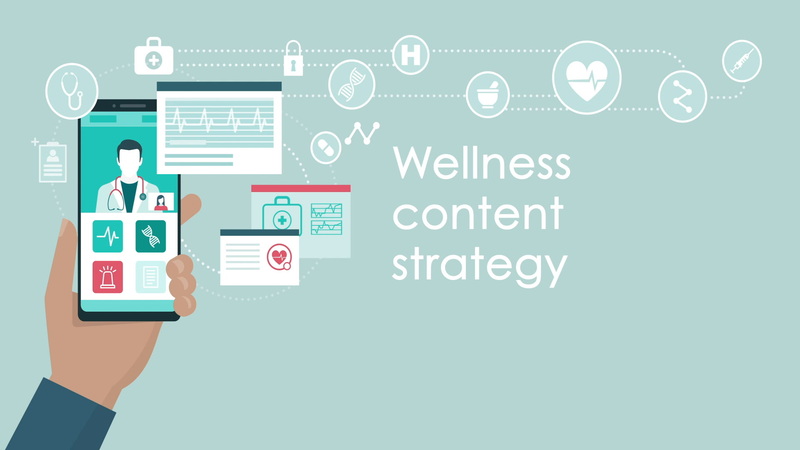 Our health content strategy solutions help you seamlessly execute your content marketing plan. Hosted microsites, pick-n-post content portals and an API deliver content where you need it. 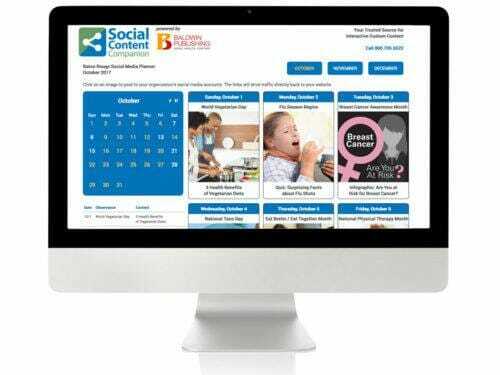 Our popular social content planner gives you interactive content for health awareness and social observance days. 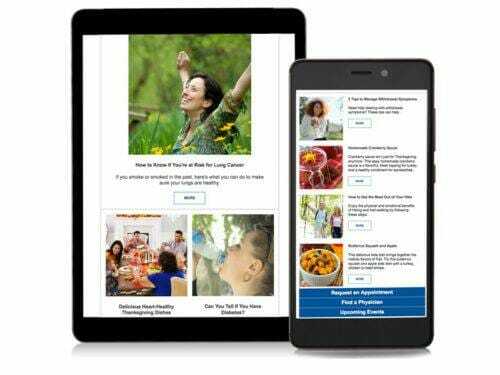 Custom email newsletters and content discovery widgets are automated marketing tools designed to drive traffic to your site and keep visitors engaged. And our lead generation products collect data and build relationships with web visitors. Popular content packages feature a robust social media content strategy solution that puts timely health content at your fingertips, ready to customize and post to social sites. 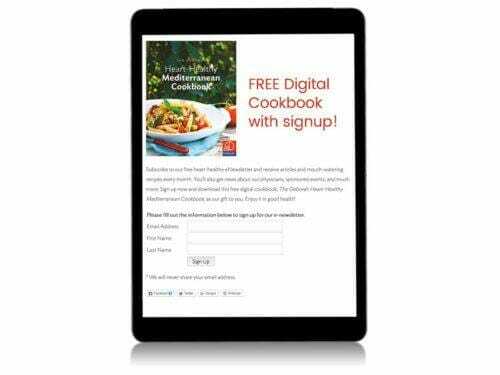 Digital email newsletters continually put fresh content in front of your audience and drive traffic to your website. Expand your reach with our managed newsletter services. Automated content discovery widgets update your web pages every day with new images and fresh articles. Our content delivery options are seamless, flexible and customizable. Hosted microsites – Features turn-key web integration and a user-friendly experience. This popular health content solution requires just a single line of code on your site. Pick-n-post portals – Need content for your blog or prefer to update your own website? This is the perfect health content solution for you. API – Our advanced API provides you with large volumes of content for seamless integration into apps and websites.